Richard van Bergen is a heart & soul Roots guitarist from the Netherlands. For over 40 years his biggest inspiration has been music from the Southern States of the USA: blues, soul, R & B and swampy New Orleans stuff. Richard mixes it all together to a Gumbo soup “Van Bergen style”. Over the years he has toured and recorded with international Blues artists like Malford Milligan, Byther Smith, Roscoe Chenier, Junior Mack and Ina Forsman. One of the highlights was a sold-out show with the Malford Milligan Band at Antone’s Nightclub, the Home of the Blues in Austin, Texas. Richard has played at North Sea Jazz Festival, BRBF Peer, Moulin Blues, South by Southwest (Austin, Texas) and many blues venues all over Europe. 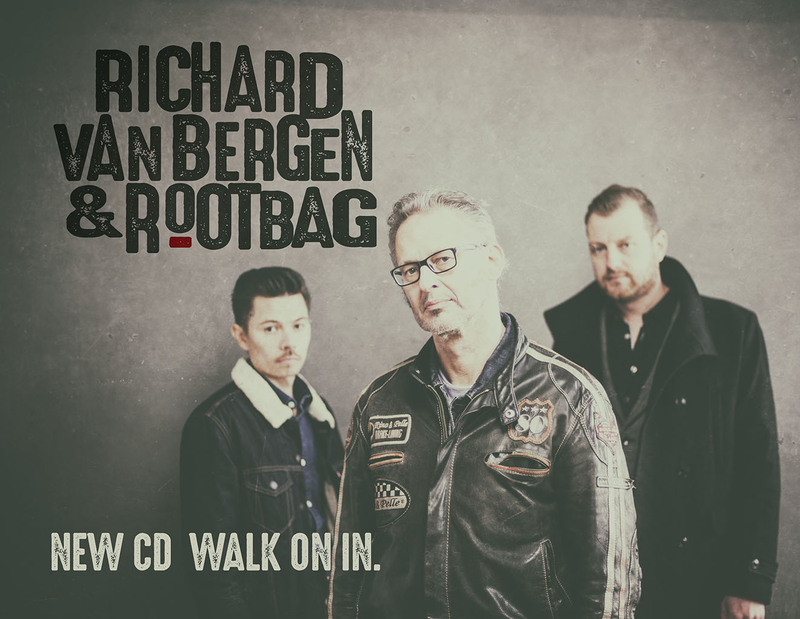 Besides being a sideman Richard leads his own blues trio Rootbag (www.rootbag.nl). The band won a Dutch Blues Award for Best Bluesband 2015. Richard was nominated 6 times for the Best Blues Guitarist Award.